San Jose, Costa Rica – January 28, 2013 – At a time when many online poker sites across the US are scaling things back and making it harder for players to enjoy rewards, Americas Cardroom is exceeding the expectations of online poker players in a big way. The US-friendly poker site today announced that its $1 million guaranteed online poker series, OSS II, has paid out a record $1.3 million in prize pool money. 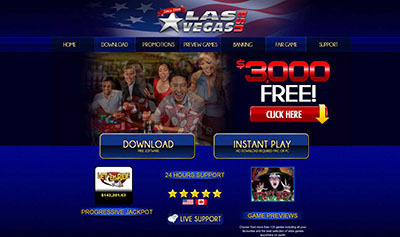 OSS II was Americas Cardroom’s signature online poker series. The $1 million guaranteed Online Super Series featured 82 events spread out over two weeks. 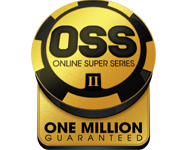 OSS II ran from January 13th through January 27th, with daily tournaments totaling an average of $45,000. The series also included weekend tournaments worth $100,000, $150,000, and $200,000 thrown into the mix. Almost every single event in the series exceeded its guarantee by leaps and bounds. Americas Cardroom had originally guaranteed $1,088,000 in the series through 82 separate online poker tournaments. But with an overwhelming response to the tournament series, the final total prize pool rocketed to $1,308,702.49. That’s an additional $220,000 more than what had been guaranteed. Those figures don’t include the $75,000 Beast tournament, which was held during OSS II, or the 100-seat satellites that were guaranteed for the $100k, $150k and $200k tournaments. Those paid out another $64,500 worth of tournament seats. Players who missed out on OSS II can still compete in a major leaderboard competition. The Beast, Americas Cardroom’s monthly progressive points race, is set to reset on Friday morning, giving all players an equal chance to tame The Beast and walk away with free cash and tournament seats. Full details on OSS II, The Beast, and all other promotions can be found at Americas Cardroom. 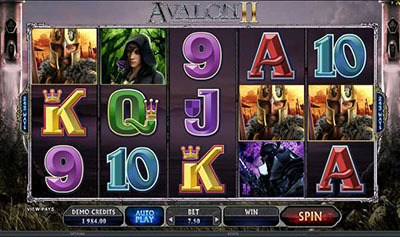 ← 30 FREE SPINS at Desert Nights – 48 HOURS ONLY!